With over 130 years experience making western footwear, Justin understands the style, performance and comfort needs of today's riders. 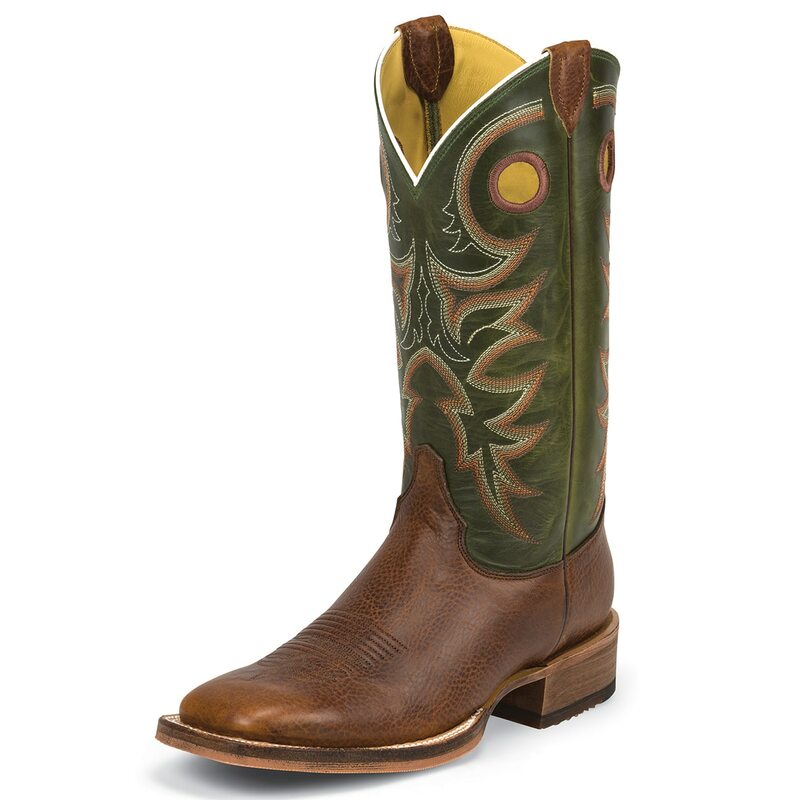 Saddle up in the Kerrville Copper Bent Rail® 13-inch tall Men's cowboy boot featuring a hunter green grass pampero cowhide leather upper accented by a rustic-toned stitching and rich brown foot. Its wide square toe and long base block heel provide a relaxed fit, and the J-Flex Comfort System® insole with an internal flexible midsole guarantees maximum comfort and pliability. The translucent rubber outsole provides traction and can easily move in and out of the stirrup. This style is proudly Handcrafted in the USA with imported materials. 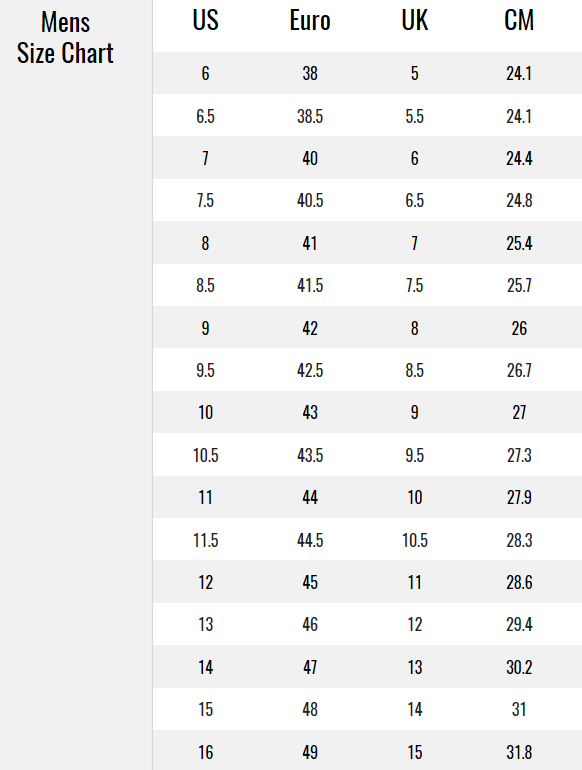 Advisable to round down a half size from your normal athletic shoe. Watch the sizing video for more helpful fit tips! The Dan Post Men's Franklin Boots are an all leather with an 11" shaft, broad square toe and double stitch welt. It has a cowboy certified outsole and Ultimate Gel-Flex insole and a certified stockman heel. The Laredo Men's Break Out Boots are a waxy leather boot with an 12" shaft and cowboy square toe. It has a Redline rubber outsole and removable orthotic insole with a single stitch welt and cowboy heel.